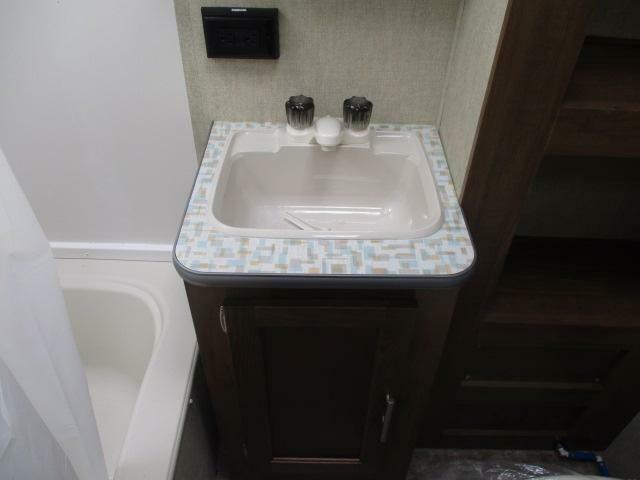 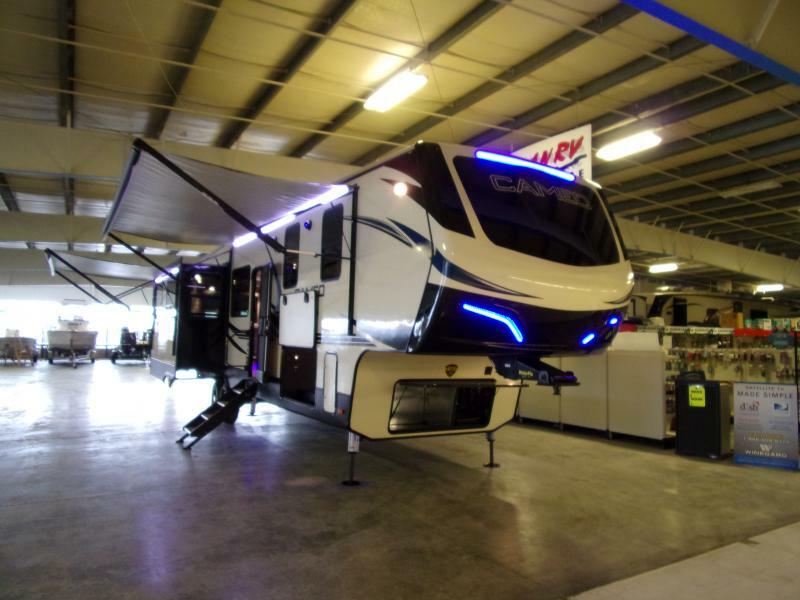 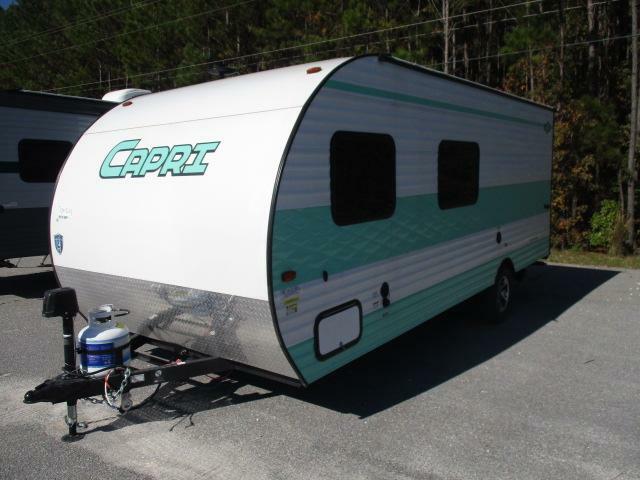 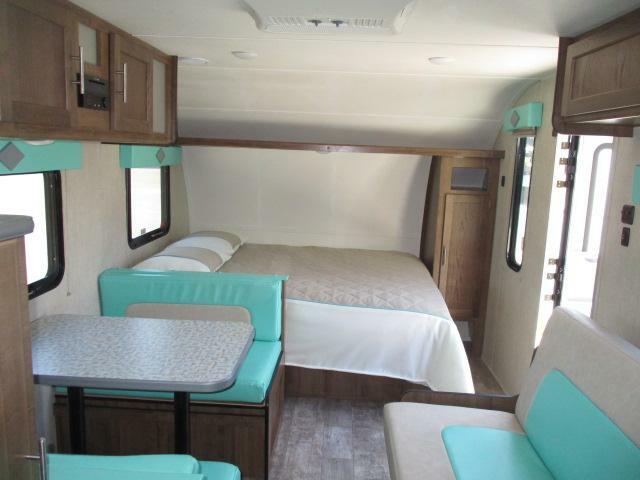 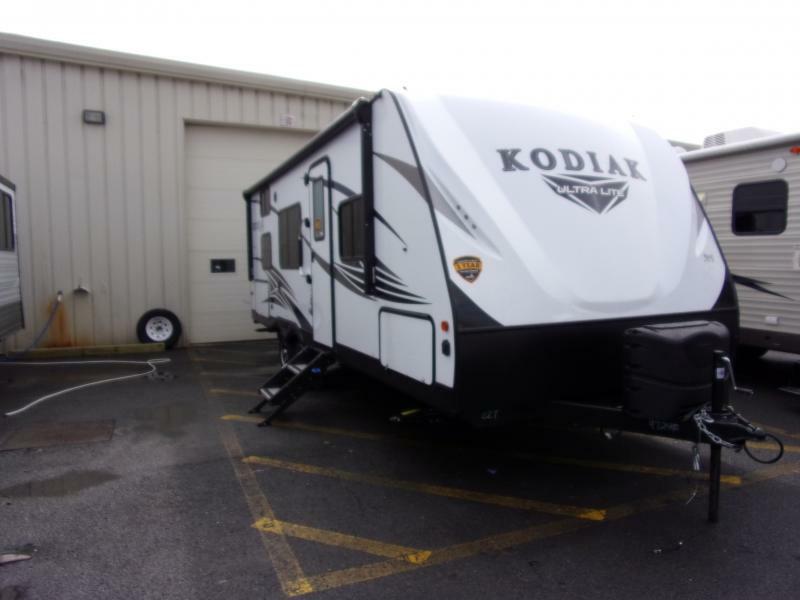 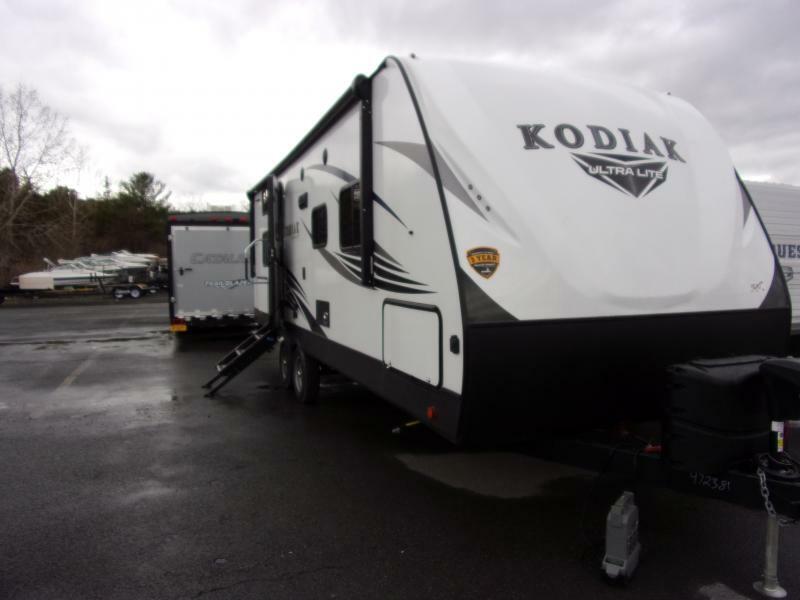 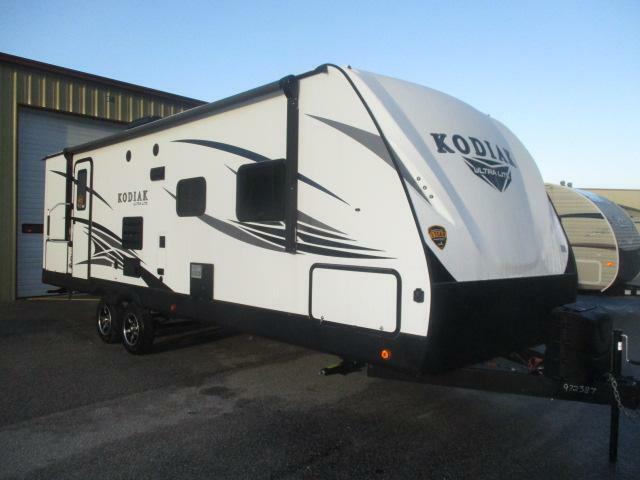 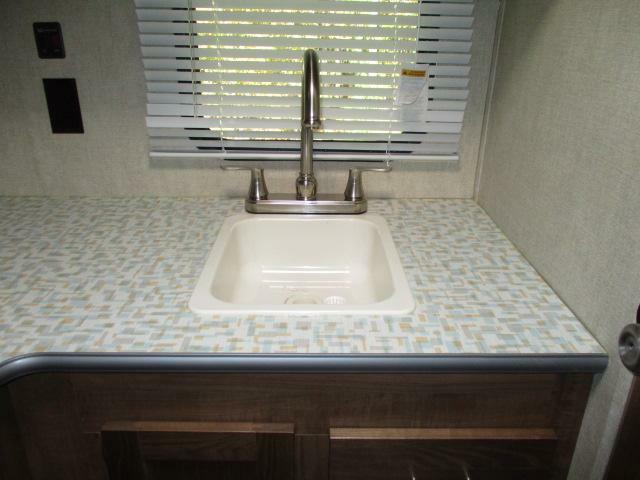 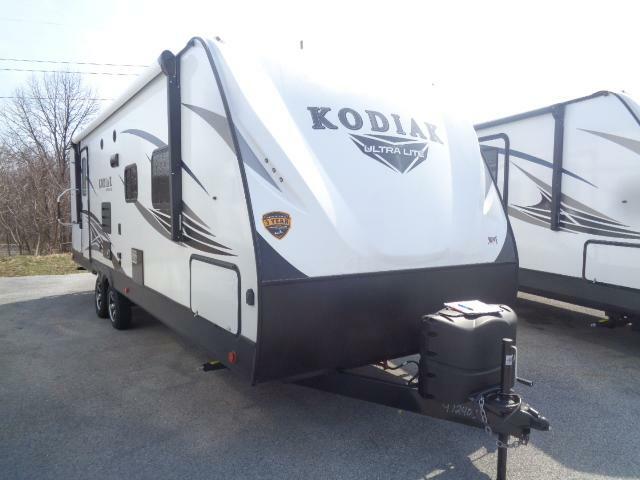 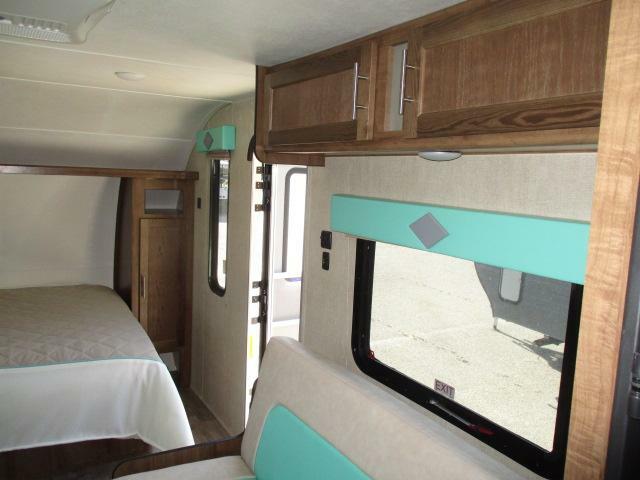 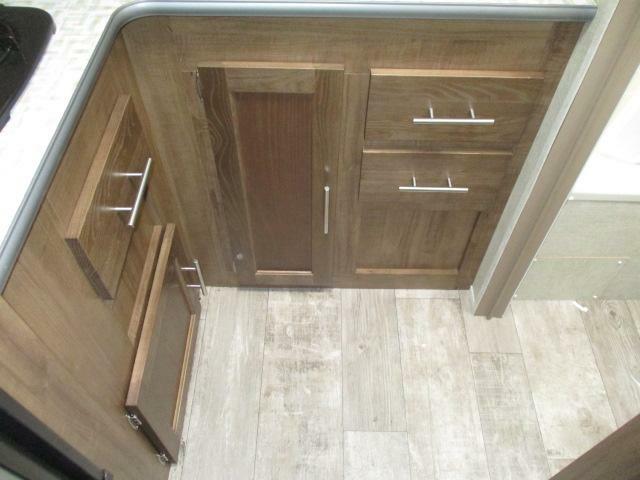 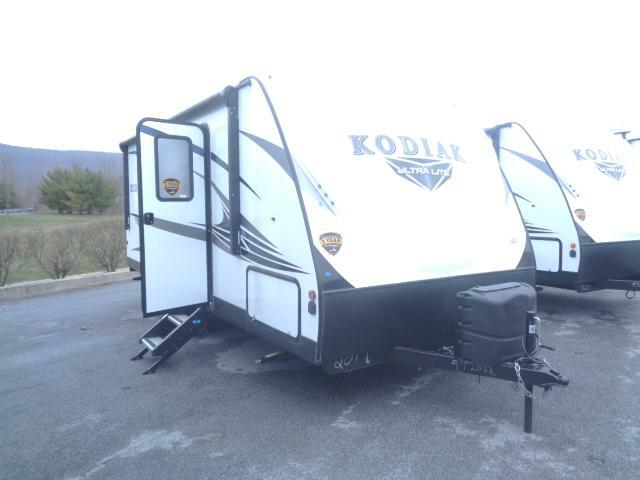 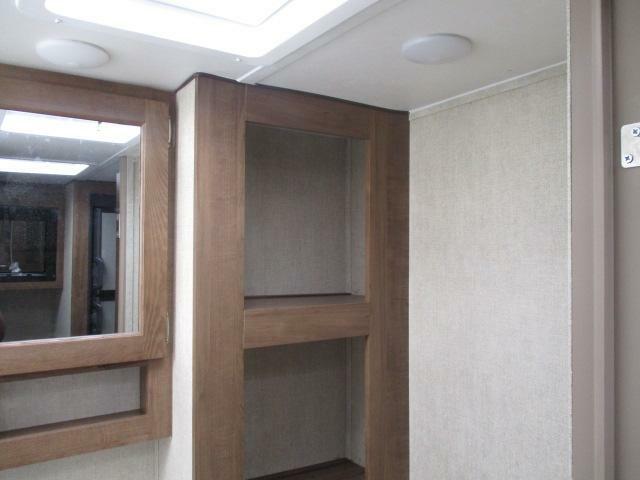 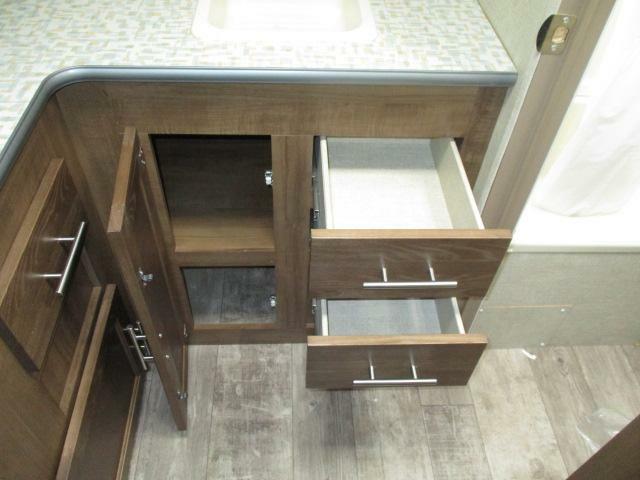 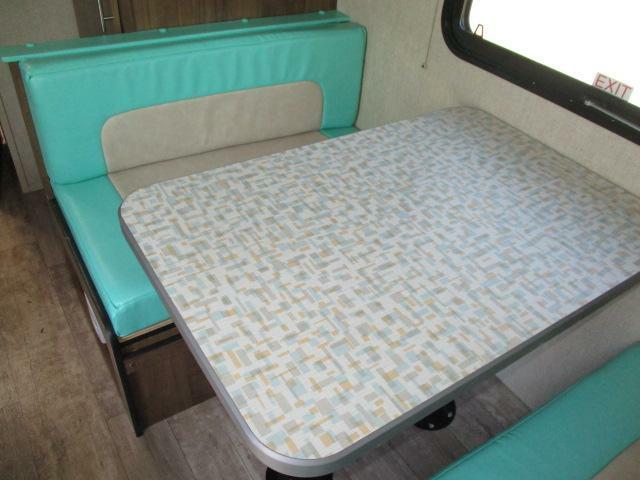 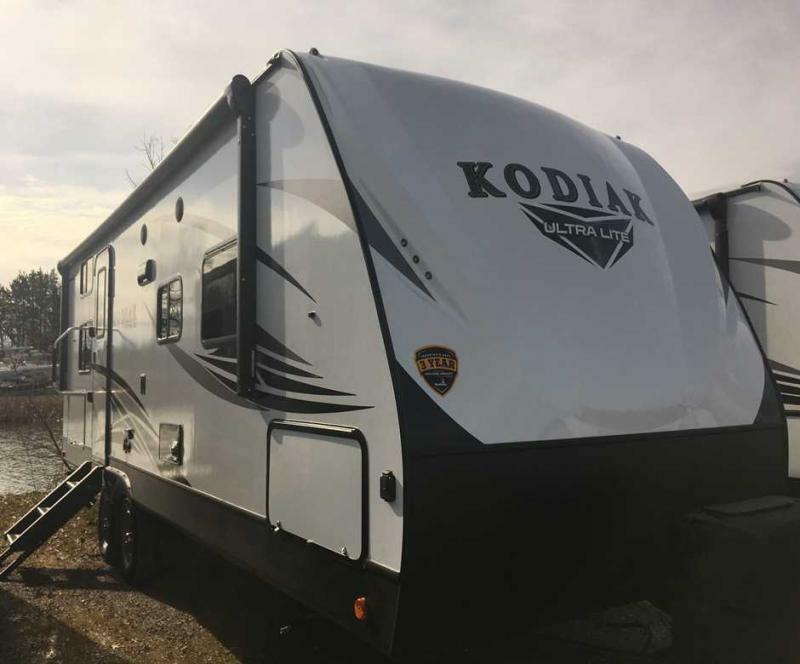 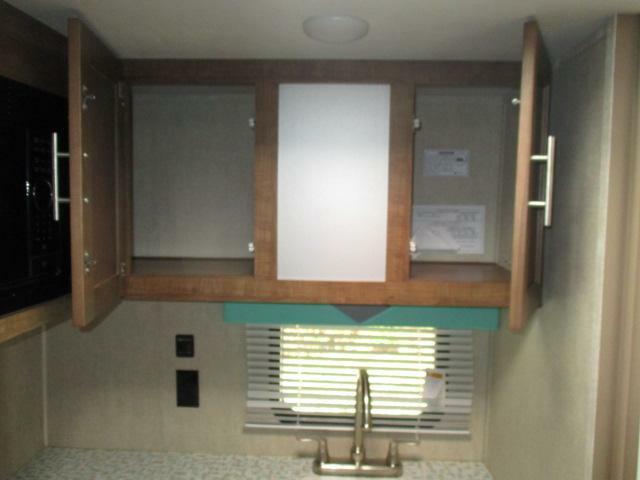 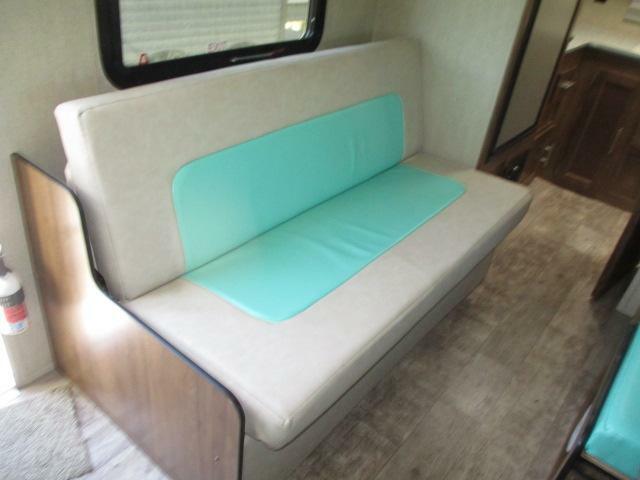 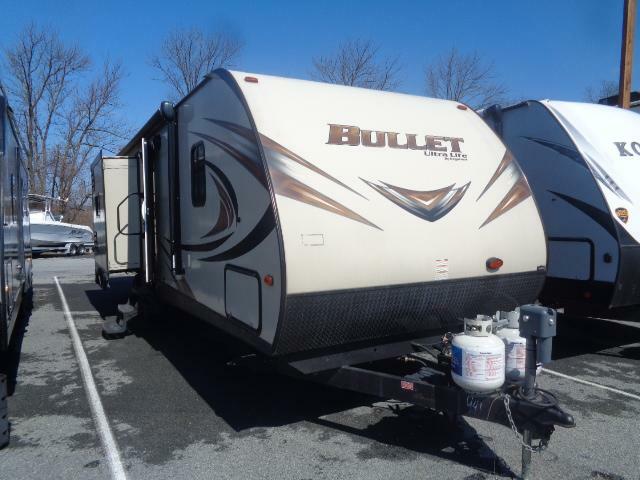 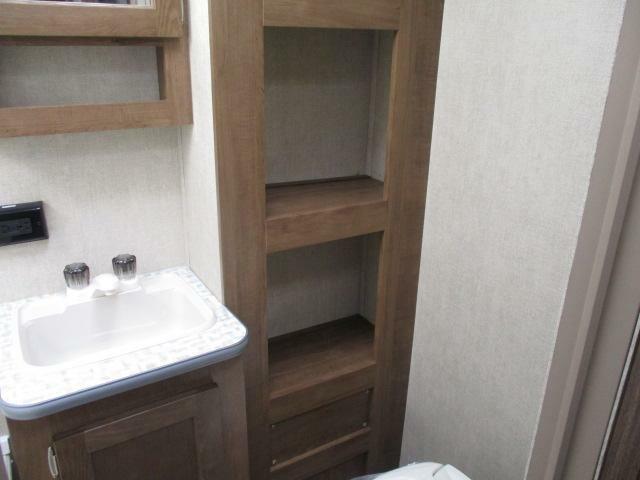 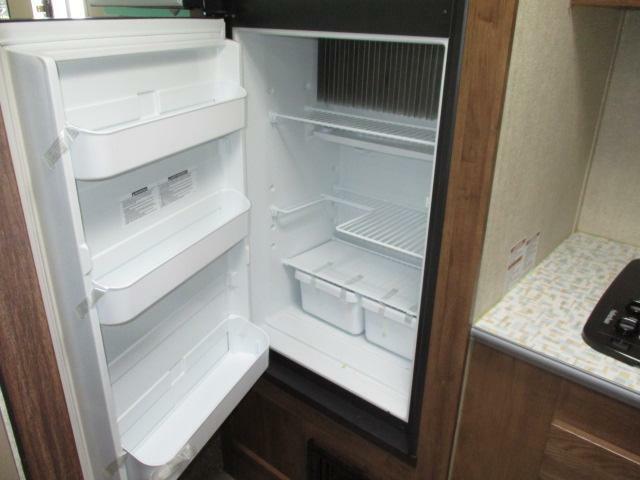 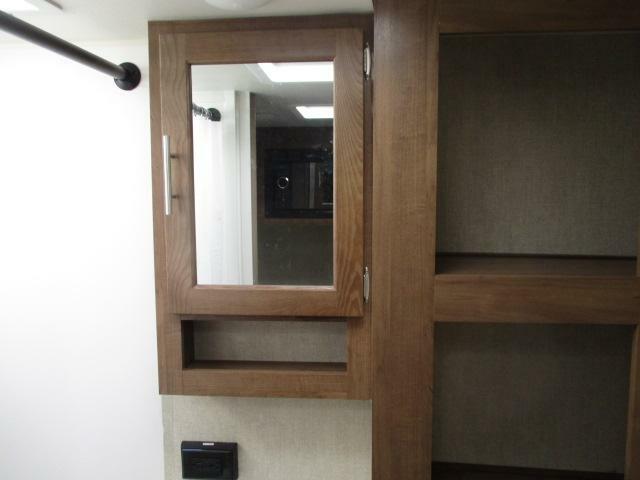 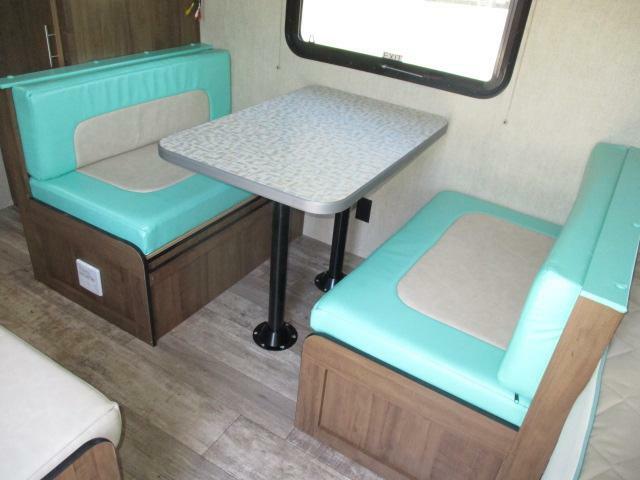 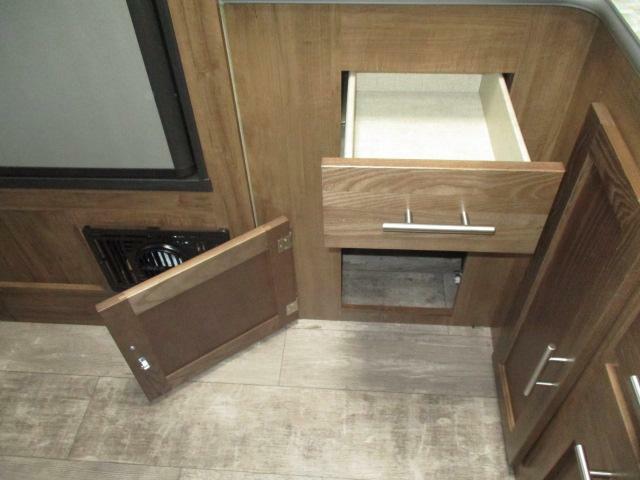 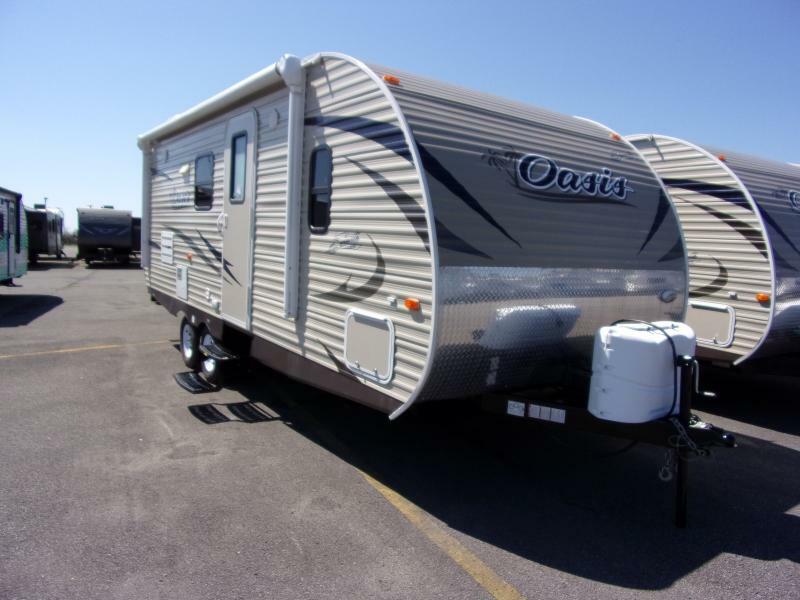 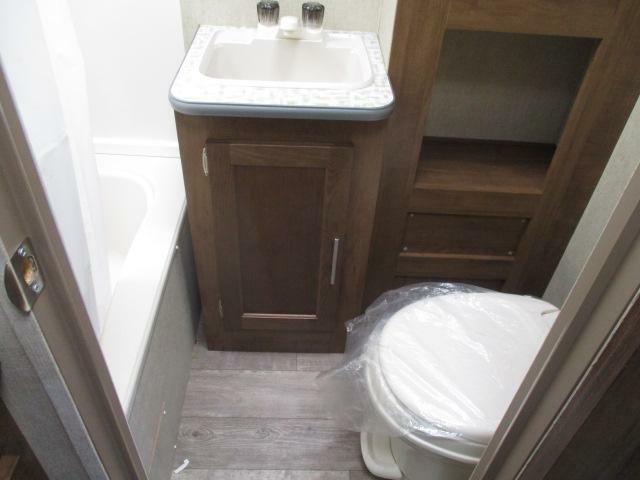 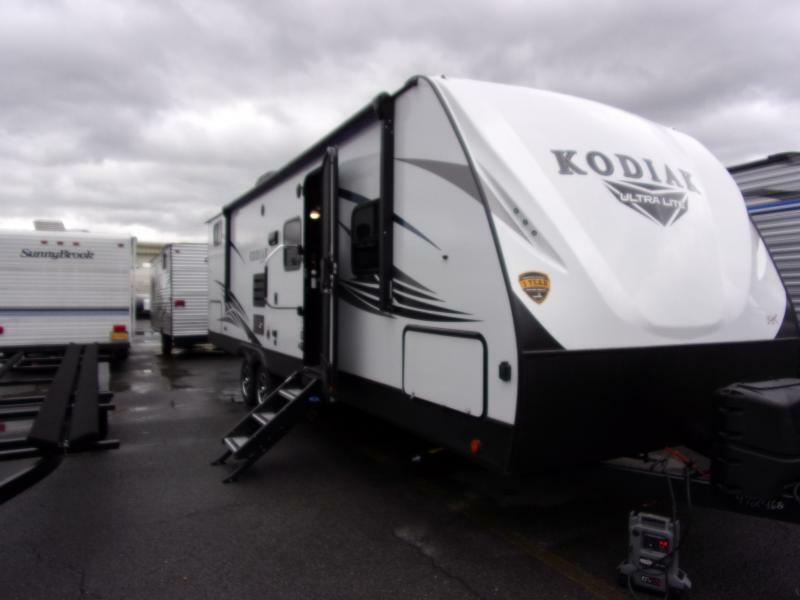 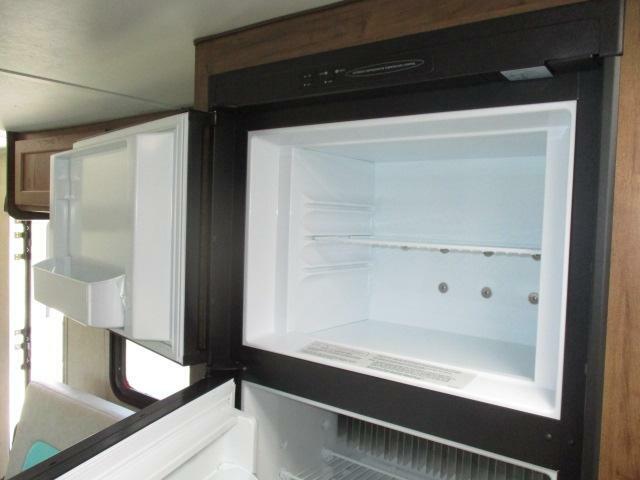 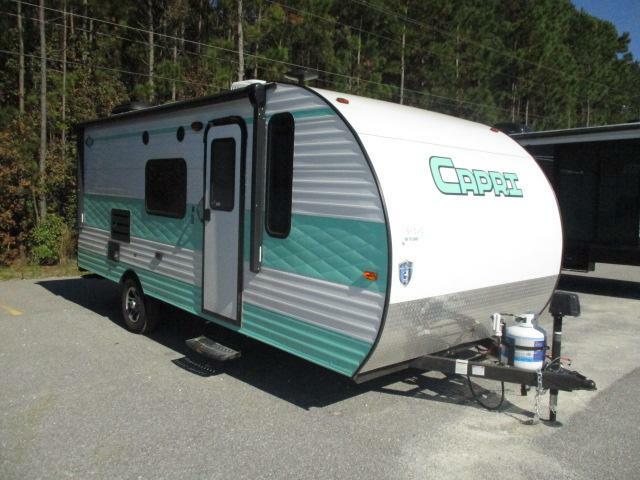 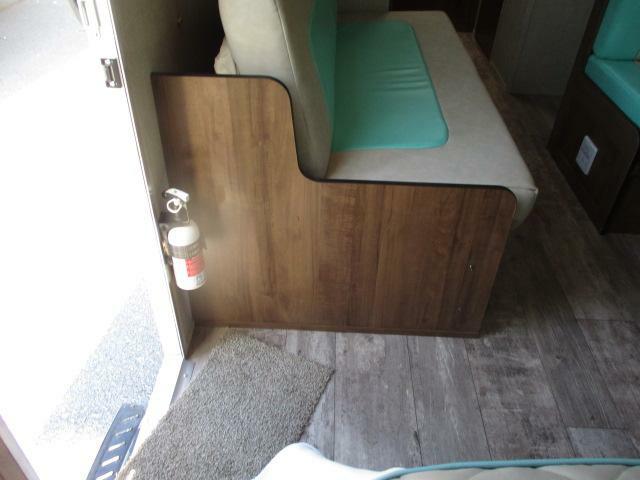 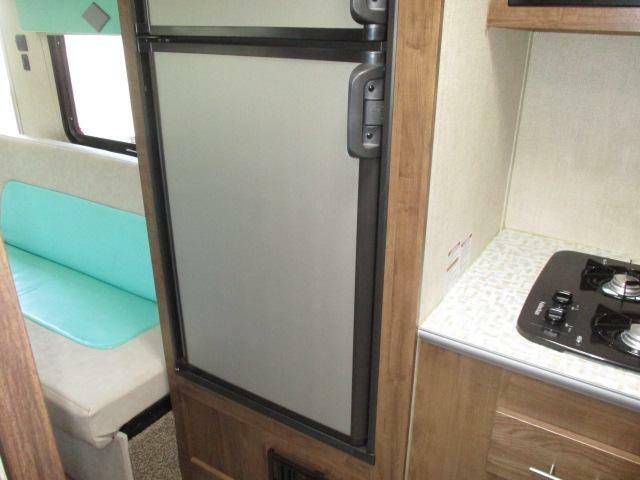 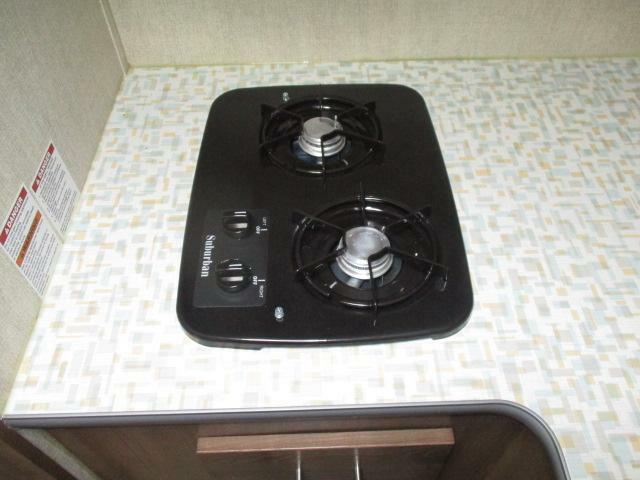 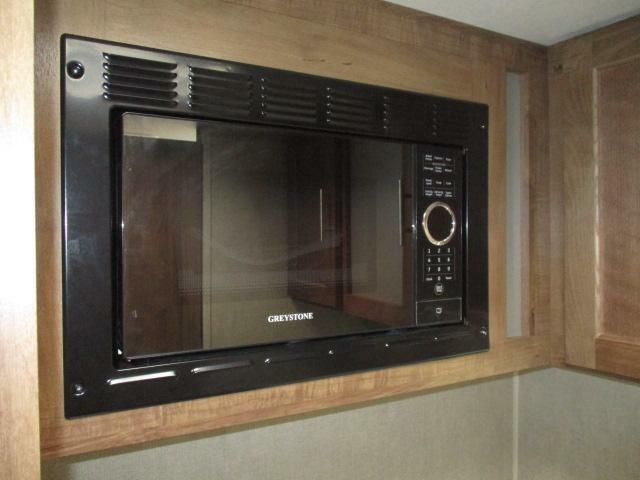 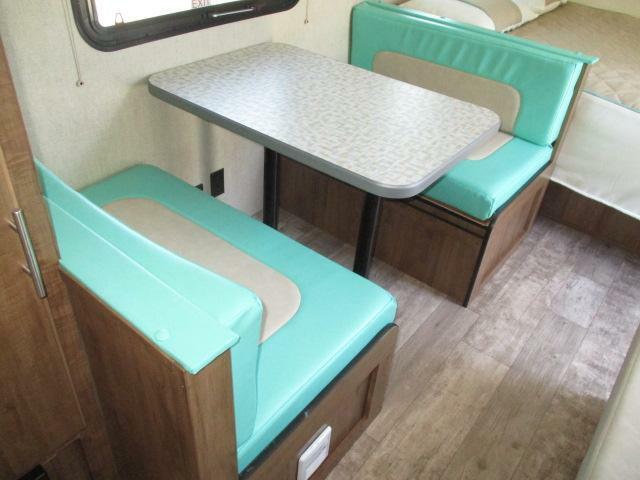 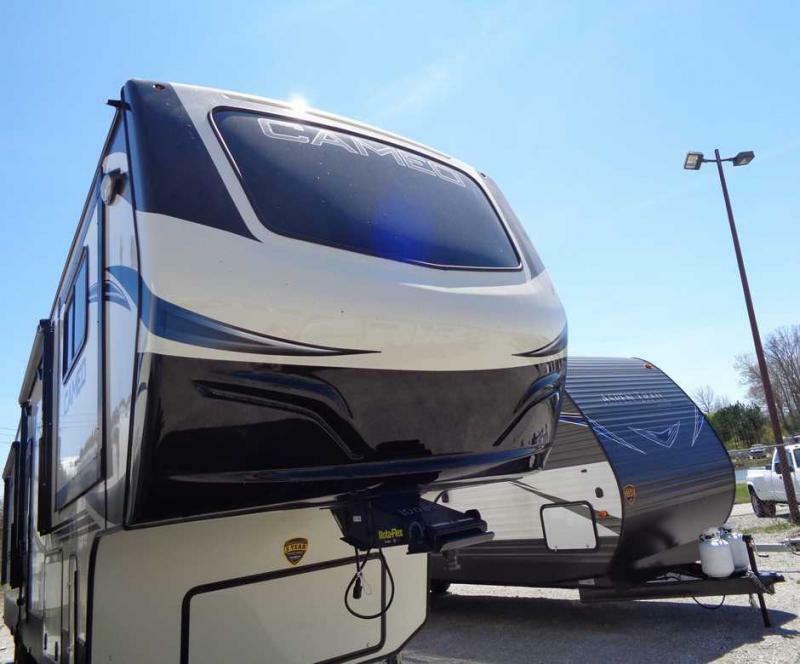 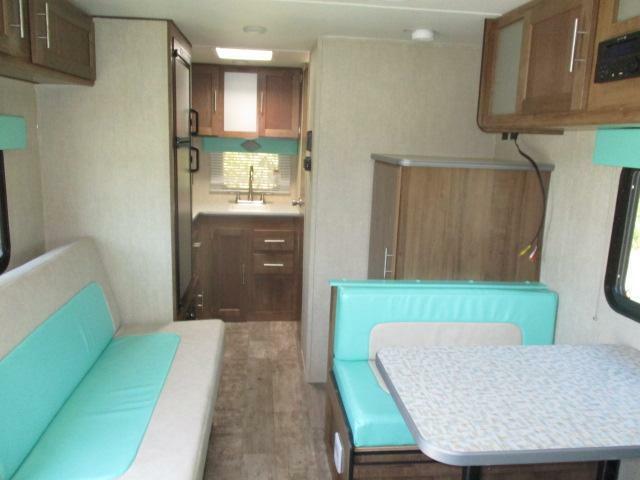 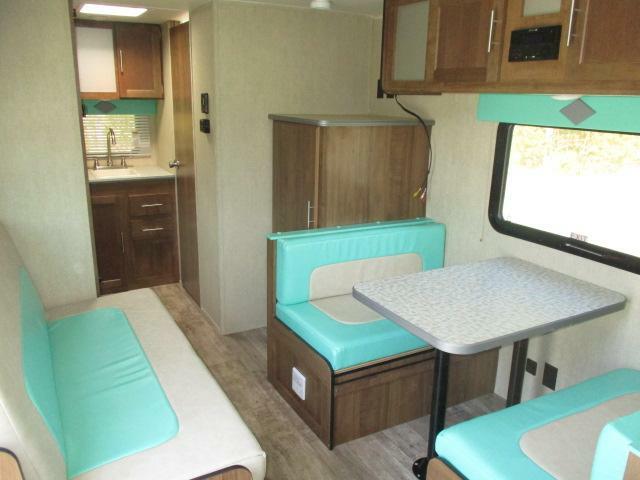 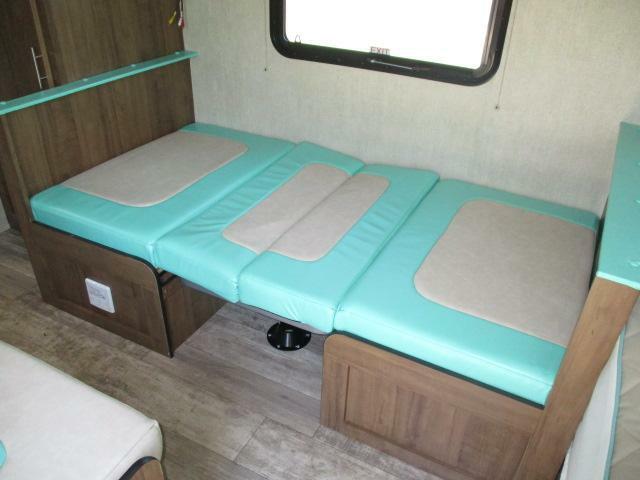 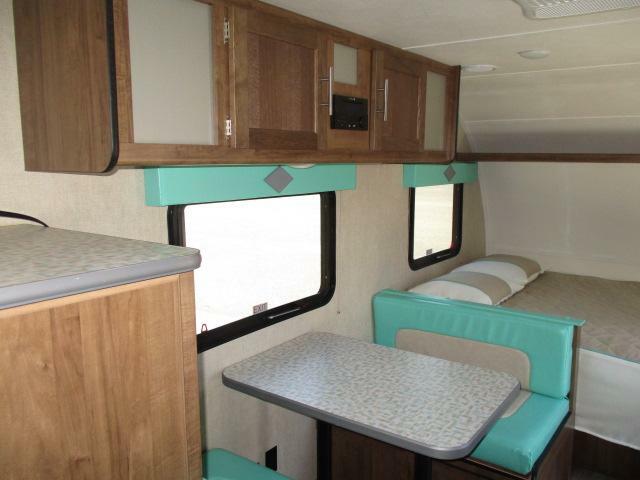 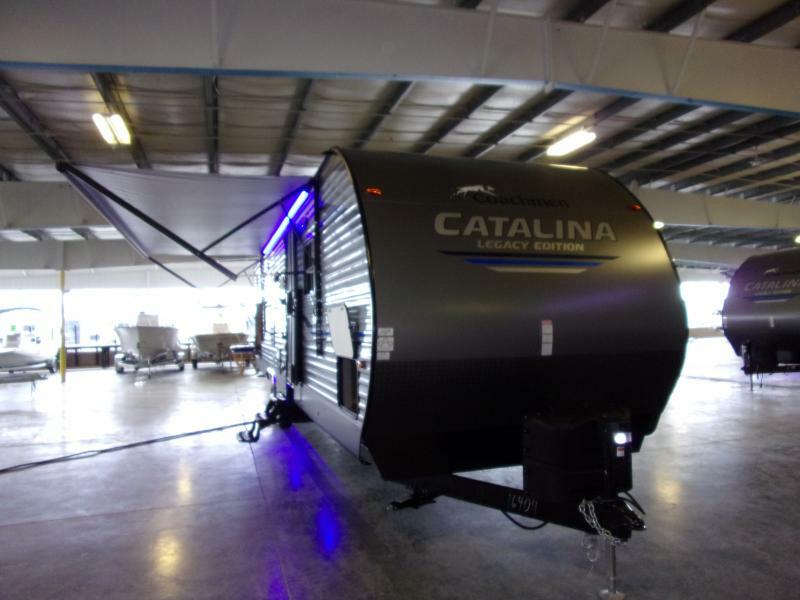 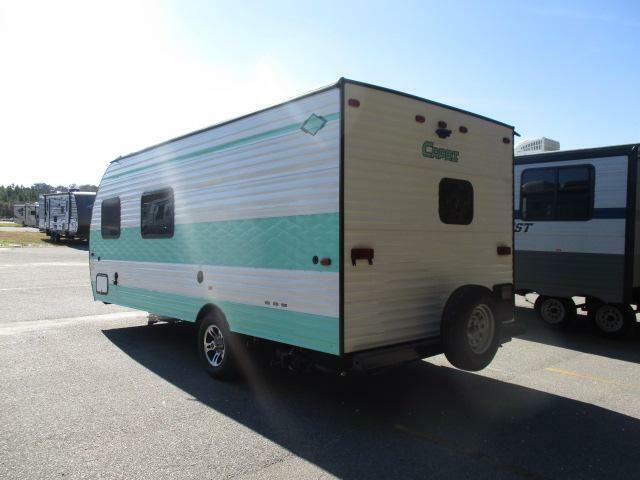 Come see this brand new 2019 CAPRI 199RK travel trailer today! 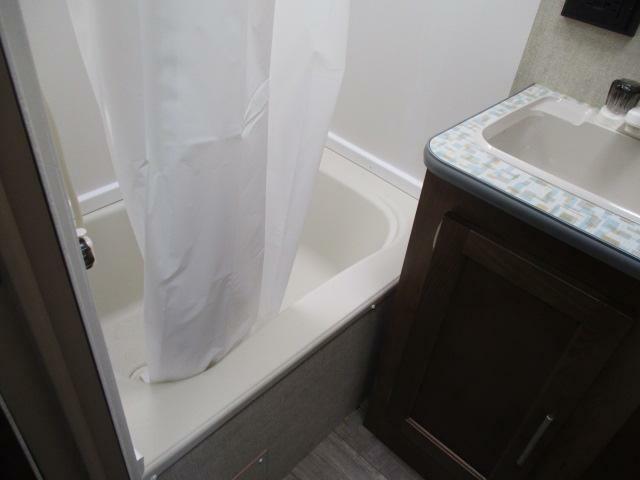 This amazing little trailer is equipped with a spare tire and carrier, LED lighting, a full kitchen, touch audio radio, plus so much more! 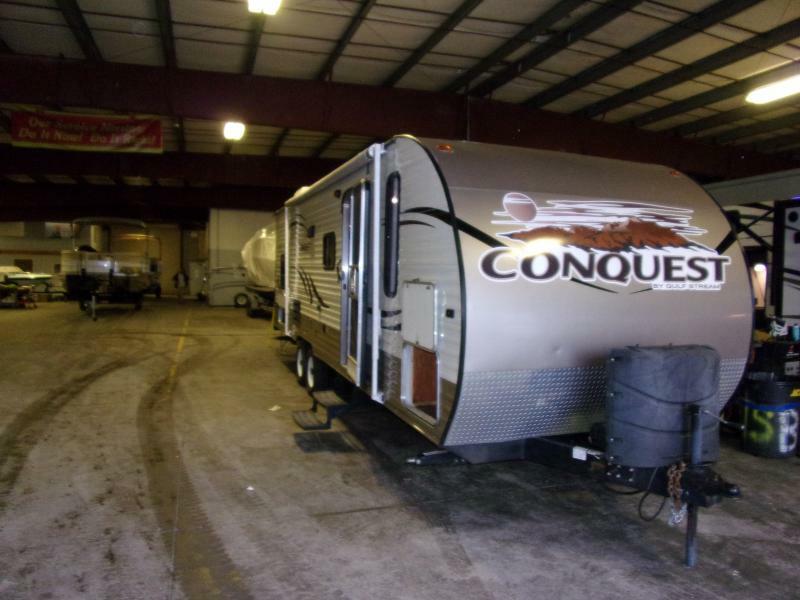 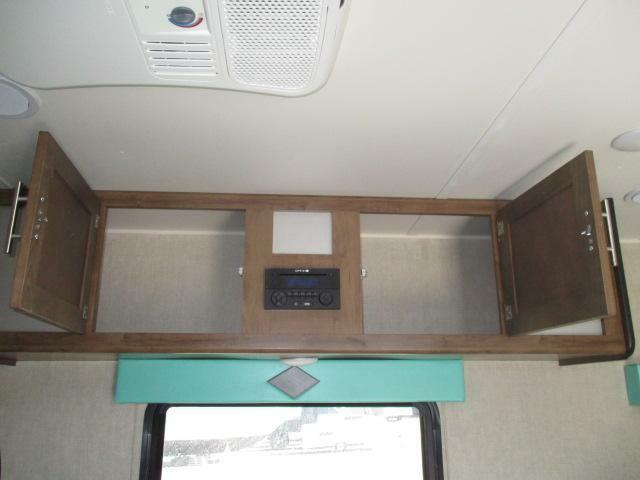 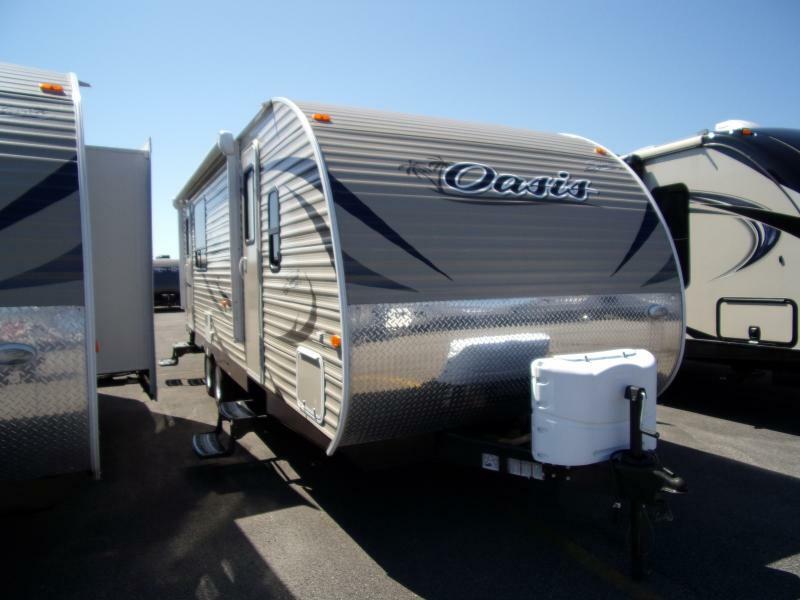 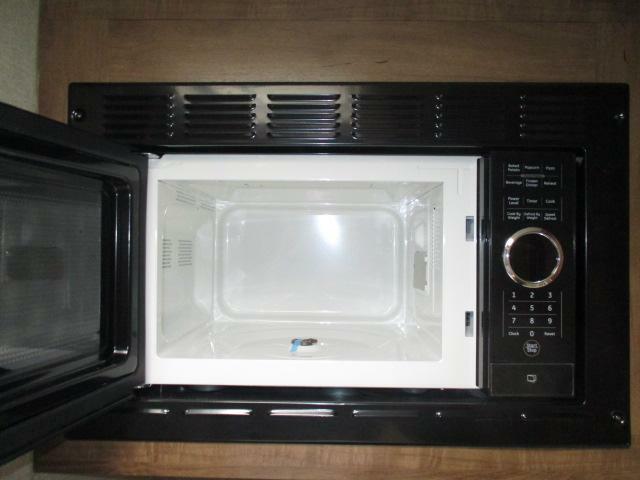 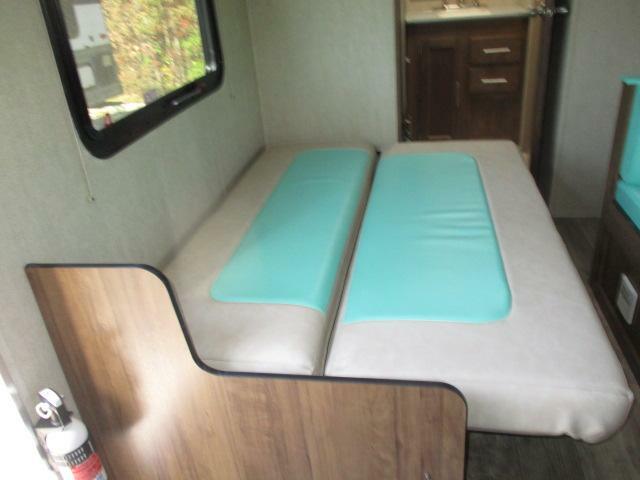 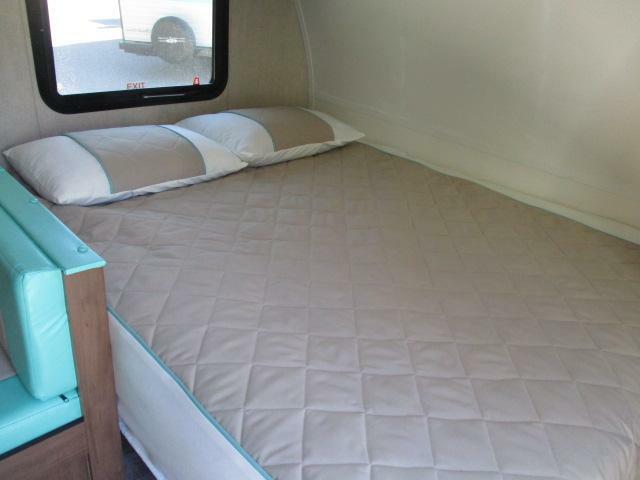 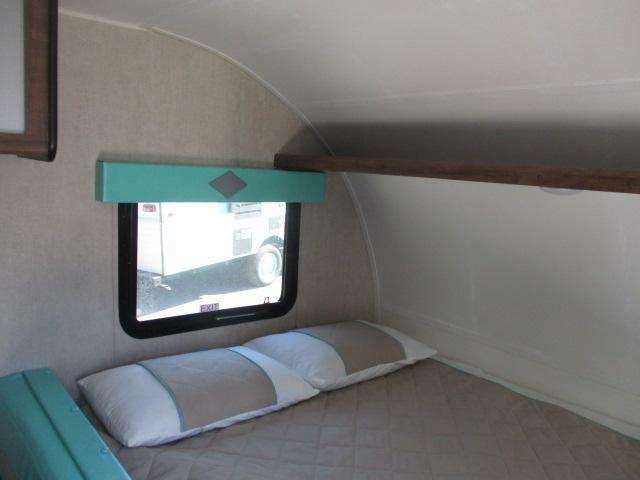 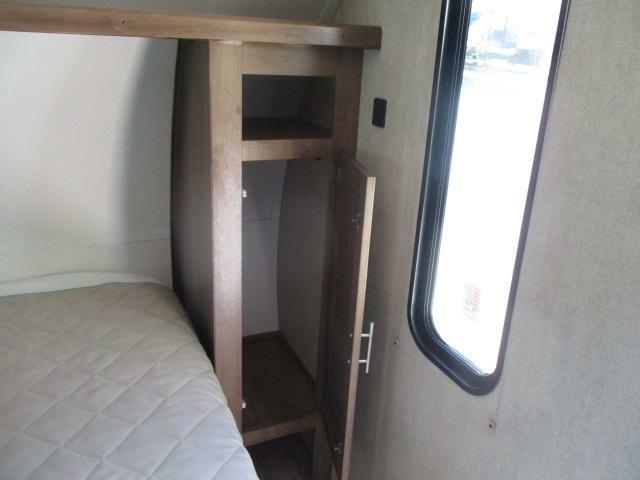 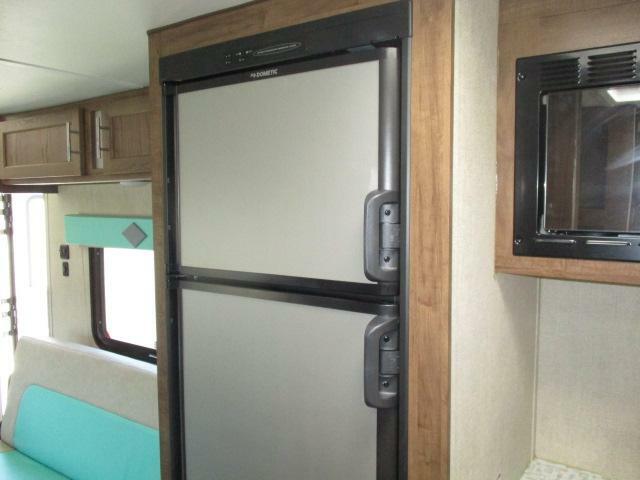 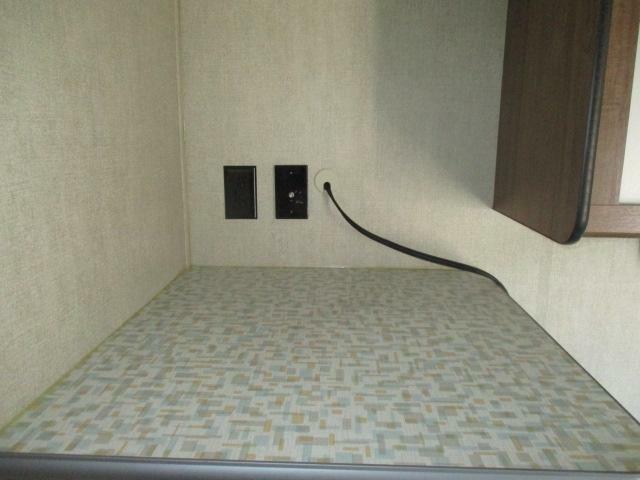 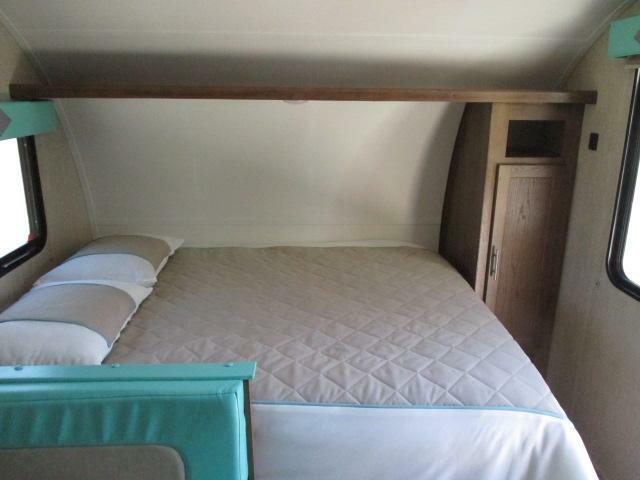 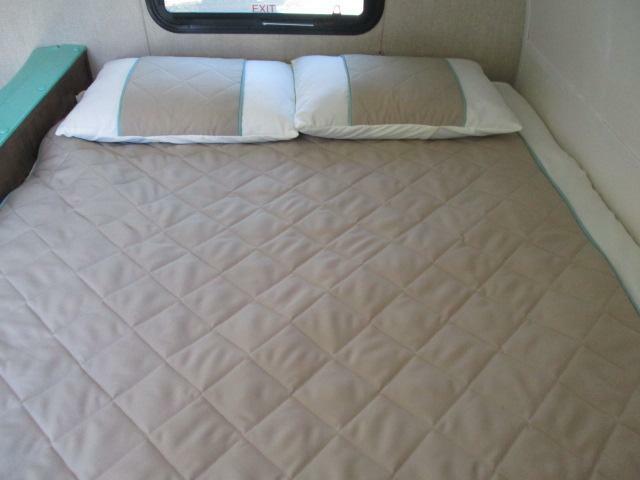 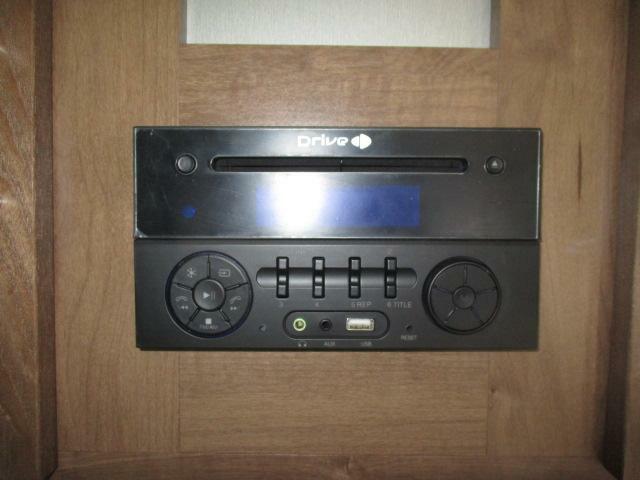 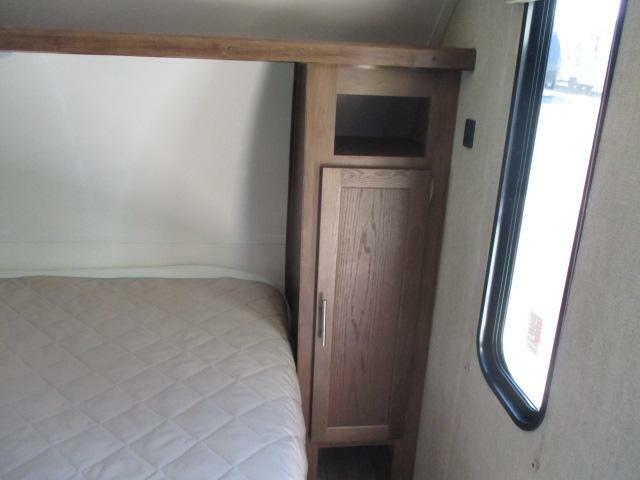 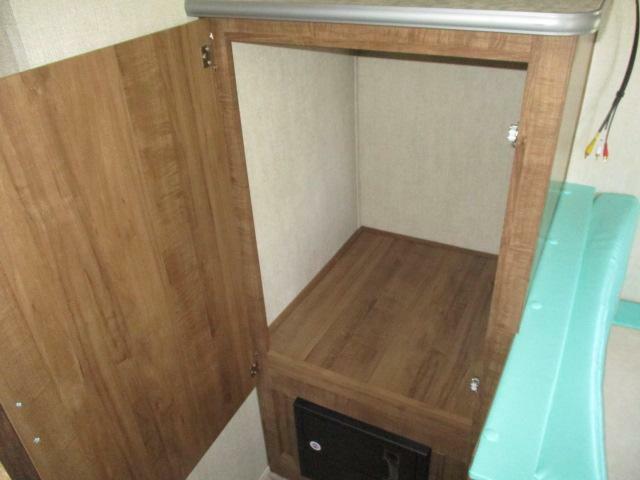 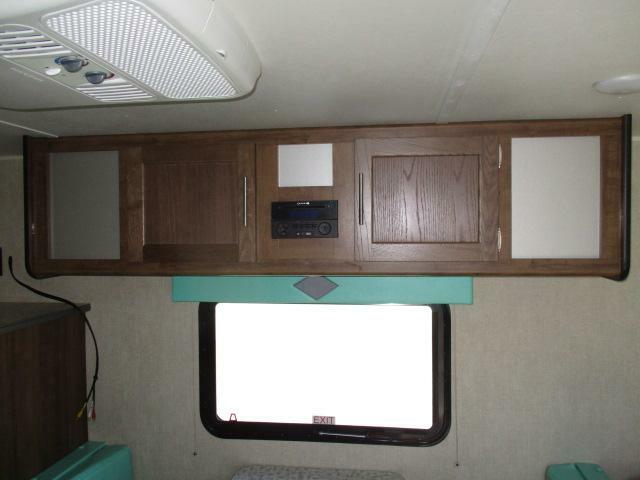 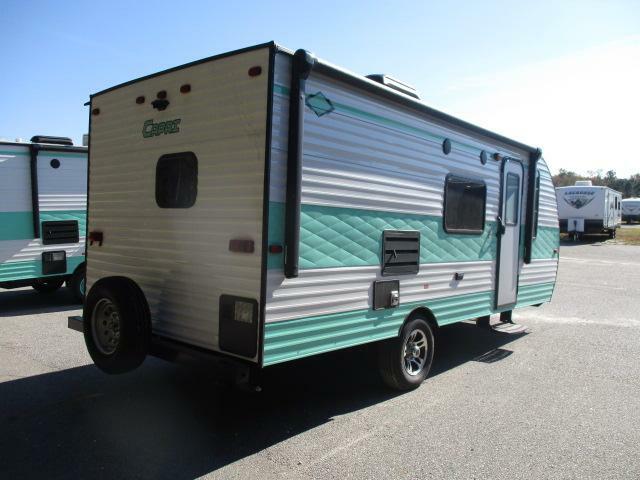 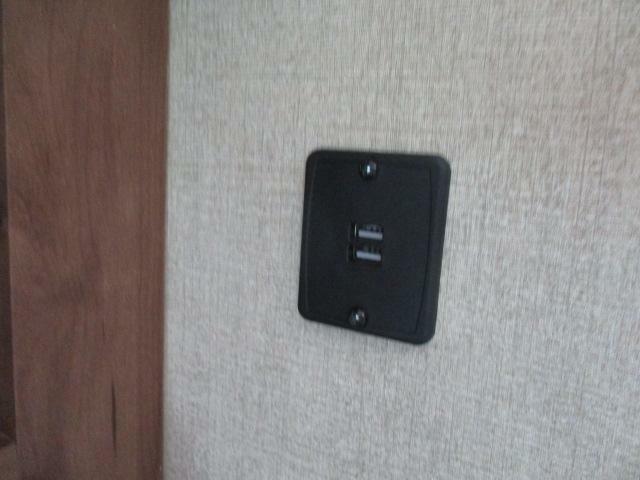 This travel trailer is ready to hit the road today so dont miss out and call us now!